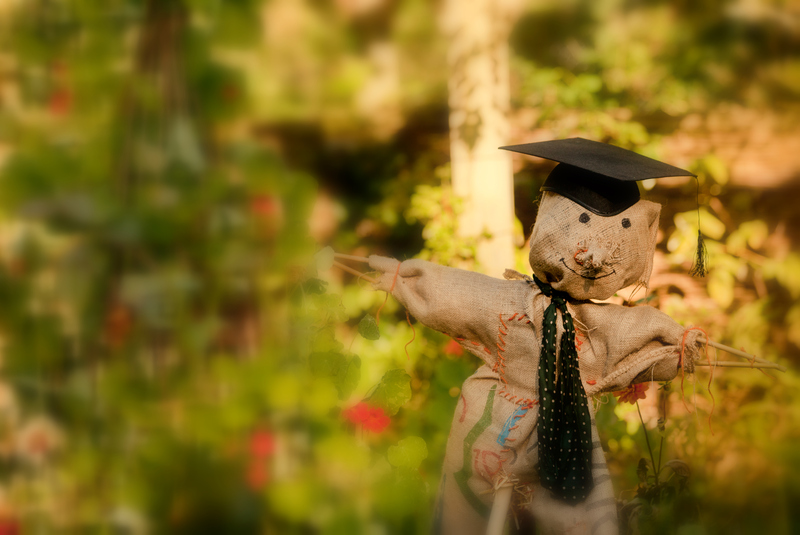 Our Blog Has Moved to www.my-garden-school/news. Thanks for reading! Autumn is a great time for those who love wielding the clippers – all that summer growth will need a trim back now to keep the garden tidy. But many off-cuts will strike well in the humidity right now so think about planting some of your cuttings out into pots. 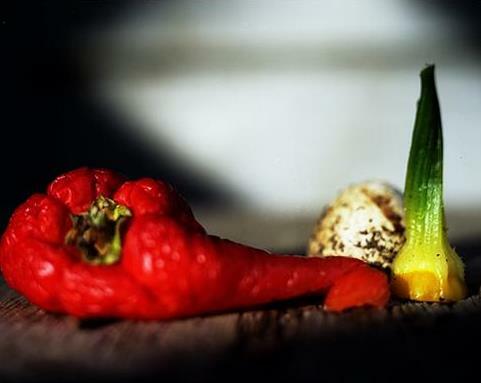 Remove plant debris and diseased leaves from flowers and vegetable patches. Dig up the annuals – plants that last only a season – and put them on the compost heap. Flowering perennials – plants that spring up year after year from their roots – should be cut back. Remove yellowing or dead leaves or flowers before rot develops and remove any weeds hidden under the plant foliage. Winter gives cuttings and leaves a chance to break down and produce nutrient-rich compost, which will be ready for boosting the garden in the new year. Now is also a really good time to turn your compost heap. It will heat up nicely and then gently rot over winter. Deciduous trees, such as acers, will provide lovely autumn colours from foliage, bark and berries. Autumn flowers such as crocus and amaryllis add colour, too. Cyclamens come in white and a range of pink shades with glossy green leaves, and add a welcome dash of vibrancy. 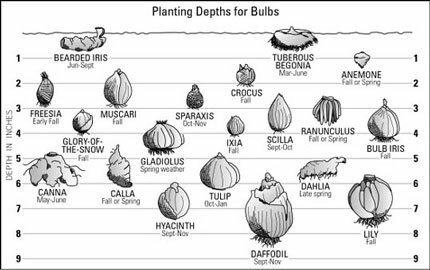 This is a good time of year to plant spring bulbs, such as daffodils and tulips, and new perennials – the soil is still warm but moisture levels are increasing. There is still time for plants to establish themselves before the real cold sets in. This is also a good time of year to plant or move shrubs and trees to allow them to anchor down before the growing season. Reflect on what was and was not successful in this year’s planting scheme so that you can adapt your plans for next year. Ventilate conservatories during the remaining warmer days to prevent soaring temperatures, but reduce ventilation once the cooler, windy autumn weather sets in. Use shading paint or blinds to help to keep them cool. However, as light levels fall, reduce the shading as well as the watering of any houseplants. For a lovely lawn next spring, start to mow less frequently and raise the height of the grass as the growth rate slows down. Scarify your lawn by raking out dead grass and moss that has built up over the summer. Follow this with applying an high-potassium autumn lawn feed, which will release the correct balance of nutrients throughout the winter. When there is no more need for garden furniture, store it in the shed or garage to protect it from the winter weather and allow it to dry out. If you can’t do this, cover it with a tough waterproof sheet securely fixed down, taking care to allow plenty of air to circulate so that the furniture is not damp all winter. Wooden items, such as benches or pergolas, may benefit from a treatment of chemical preservative. Encourage birds into the garden by providing extra food. Place the feeder near a tall shrub, fence or mature tree to provide protection from predators. 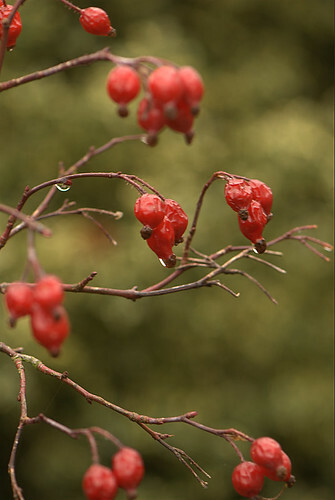 Plant berry-bearing plants for an extra source of food for birds and other wildlife. Firethorn, rowan and holly plants are recommended. Cover your pond with a net to stop falling leaves polluting the water, but make sure you clean it regularly to prevent the net from sinking into the pond. If it contains fish ensure that they can continue to breathe by preventing the water from freezing. Make sure the pond is at least 8ft deep because fish live in the deepest levels during the winter months. Now’s the time we start to think about those long lazy summer barbeques. 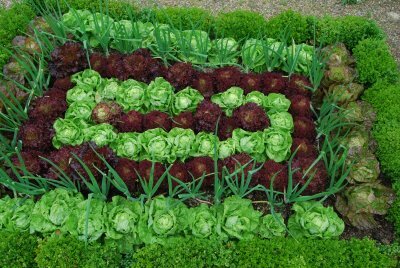 Wouldn’t it be nice if you’d grown all your own veg to go with the home made burgers? 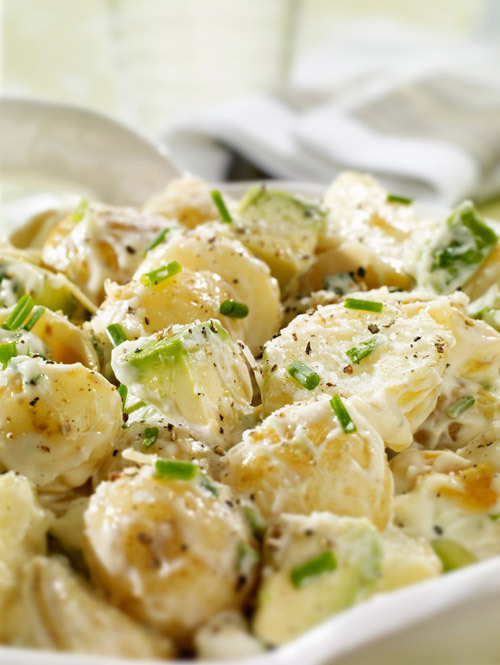 Maybe a bumper potato salad with fresh chives from the veg patch? Well get planting your potatoes! Here’s how.. Potatoes like plenty of sun, so avoid planting them in frost-prone sites, as these conditions can damage the developing foliage. If you’re starting up a vegetable plot on very weedy ground or old grassland, potatoes may help swamp out weeds with their fast-growing, extensive foliage. If you’re short of space, try growing potatoes in an adequately drained container that’s at least 30cm (1ft) deep and wide. Half fill the pot with multi-purpose compost or good quality, fertile garden soil, nestle two seed potatoes into the top of the compost and then top up with more compost or soil to within 2.5cm (1in) of the rim of the container. It’s particularly important that there’s adequate water once the tubers have reached the size of marbles. Unless there’s regular, ample rainfall, the size and quality of the crop will be reduced if you don’t water your potatoes. There are dozens of different potato varieties, usually described as early, second early and maincrop potatoes.These names indicate when they crop and also give you an idea of the space you’ll need, how closely and when they can be planted. You should concentrate on the earlier types if you’re short of space, and it’s also worth remembering that earlies are less likely to encounter pest problems as they’re lifted so much earlier in the year. Second earlies take 16 to 17 weeks to mature after planting, so you should be able to harvest them from very late June through to the start of August. Maincrops are ready 18 to 20 weeks after planting, so they can be lifted usually from July through to October. Maincrops take up the most space in the garden, but they tend to be the best varieties to grow if you want some for storage. Chitting simply means encouraging the seed potatoes to sprout before planting. Start chitting from late January in warmer parts of the country or in February in cooler areas, about six weeks before you intend to plant out the potatoes. Each seed potato has a more rounded, blunt end that has a number of ‘eyes’. Stand the tubers with the blunt end uppermost in trays or old egg boxes, with plenty of natural light. The potatoes are ready to be planted out when the shoots are 1.5-2.5cm (0.5-1in) long. Plant your chitted potatoes when the soil has started to warm up, usually from mid-March or early April. Start by digging a trench 7.5-13cm (3-5in) deep, although the exact depth should vary according to the variety of potato you’re planting. Add a light sprinkling of fertiliser to your trench before you begin planting. Plant early potatoes about 30cm (12in) apart with 40-50cm (16-20in) between the rows, and second earlies and maincrops about 38cm (15in) apart with 75cm (30in) between the rows. Handle your chitted tubers with care, gently setting them into the trench with the shoots pointing upwards, being careful not to break the shoots. Cover the potatoes lightly with soil. As soon as the shoots appear, earth up each plant by covering it with a ridge of soil so that the shoots are just buried. You need to do this at regular intervals and by the end of the season each plant will have a small mound around it about 15cm (6in) high. Your home-grown potatoes should be ready for lifting from June until September, depending on the varieties and the growing conditions. Earlies can be lifted and eaten as soon as they’re ready. This will be when above-ground growth is still green, and usually as soon as the flowers open. Second and maincrop varieties can be kept in the ground much longer, until September, even though above-ground growth may well be looking past its best. Two weeks before you lift the crop, cut the growth off at ground level. This should give the skins of the potatoes sufficient time to toughen up, making them far less prone to damage from lifting and easier to store. By Simon Eade – our exciting new guest blogger from ‘The Garden of Eaden’! Although the terminology sounds a little blood thirsty, it is in reality a practiced organic method of protecting your garden plants from the pests that feed from them. This is achieved by the deliberate act of supplying plants that will either attract harmful pests away from, or attract natural predators to, the plants you’re trying to protect. For example, plant a row of lettuce that you are happy to have destroyed at the back of your herbaceous boarders and this will entices slugs away from your ornamental plants, attracted to the tastier salad leaves. 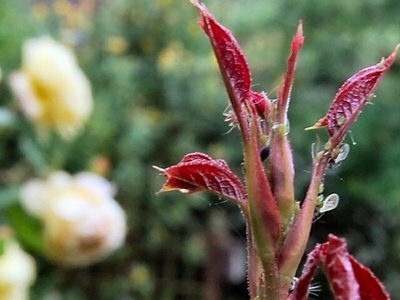 Don’t panic though as the damaged lettuce leaves will soon be out of sight, becoming lost behind the taller ornamental plants as they grow through. Nasturtiums are great for attracting aphids therefore making an ideal trap for protecting precious roses. Again, plant them as a sacrificial border, remembering to pinch off and destroy the leaves and stems as they become overrun. 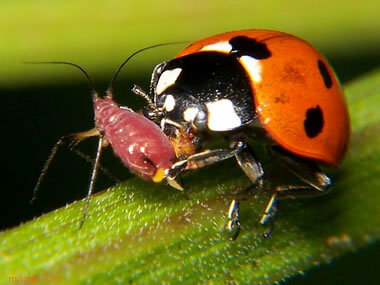 Aphids will also infest sunflowers, and unlike nasturtiums whose swarming leaves have to be removed, sunflowers can be left alone to grow. Because they are so tough, the aphids cause very little damage and will still produce nice seed heads for native birds to enjoy. Like lettuce, nasturtiums also work well as a trap crop for slugs and snails. This principle can work just as well for pest animals as well as for insects. For those suffering the constant damage caused by that naturalised foreign alien ‘the rabbit’, plant dill in your borders. This will protect the vulnerable young shoots of many of your perennials as rabbits will ignore the less tasty offerings preferring to go straight for the dill. This way the rabbit will remain unharmed particularly when compared to other commonly used control methods i.e. the shotgun or myxomatosis, and hopefully your borders should remain uneaten. Even without a rabbit problem, planting dill in the garden is also a good idea as it attracts hoverflies and predatory wasps, both of which will feed off aphids. 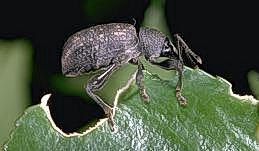 Fed up with your plants suffering the ragged bite marks of the dreaded Vine weevil? Although named for destroying the roots of grape vines it now seems to prefer a wide range of host plants, in particular Laurels and Viburnums. 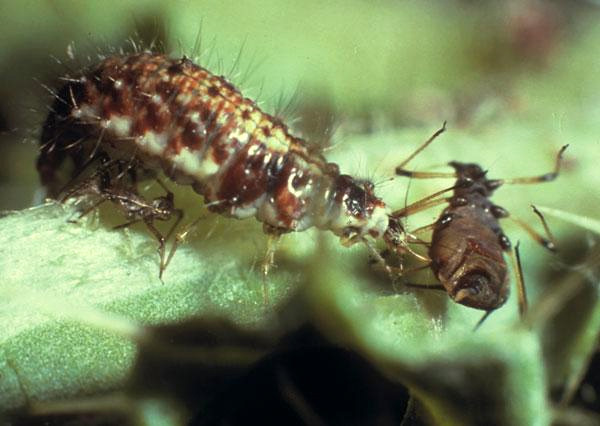 Try planting polyanthus and cyclamen for control of this destructive garden pest. Vine weevils love to lay their eggs beside these two species, not only making them great for attracting them away from the plants you love, but also for giving you a great starting place to look should you these destructive pests enter the garden. So next time you find yourself reaching for a bottle bug killer, consider sacrificial planting and reach out for a packet of seeds instead. 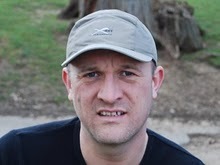 Simon trained in Horticulture at Haldow College and Greenwich University. During his gardening career he has gained experience in many ‘fields’ including Site Manager for the prestigious Alexandra Palace Garden Centre. As well as being featured on Ground Force, Sky News, BBC radio and independent TV for his horticultural expertice, he is also an internationally published gardening writer and photographer. 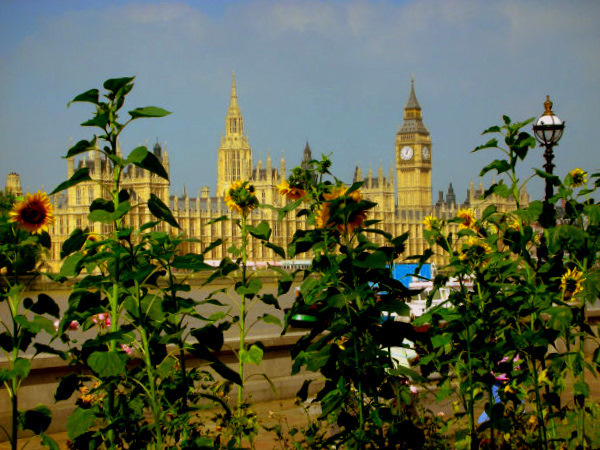 On 1 May guerrilla gardeners around the world sow sunflowers all over the place. It’s a way to bring beauty, bumble bees and bundles of fun to your neighborhood. 2010 is the fourth “International Sunflower Guerrilla Gardening Day” and this time it’s on a Saturday! So hopefully it’ll be bigger and more colourful than ever before. These subtle but stunning plants will be flowering soon. Weather alert: Check all info before leaving home as some events may have been affected by weather conditions. The Hardy Plant Society, Kent Hellebore extravaganza, Feb 15, 11am to 4pm, Goodnestone Park Gardens, Wingham. 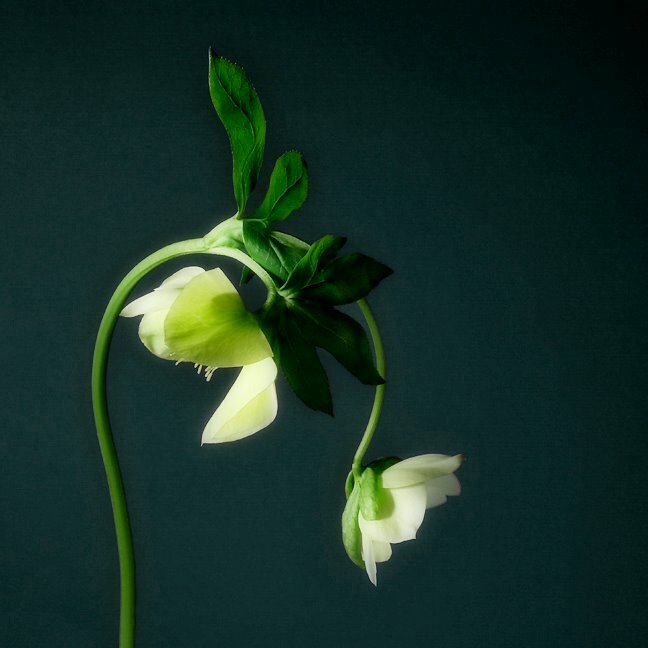 Talk on hellebores at 12.30pm by Tim Ingram (ticket only). Specialist nursery displays and sales of winter-flowering plants. Adults £5, seniors £4.50, under-16s £1 www.hpskent.co.uk). Bosvigo, Cornwall Special hellebore day, Feb 14, 10am-4pm, Bosvigo House, Truro, in aid of Shelterbox. Newly created woodland walk through drifts of snowdrops, hellebores, wood anemones, epimediums, erythroniums and scented narcissus. Refreshments available (01872 275774; www.bosvigo.com). Ashwood Nurseries, West Midlands Hellebore weekends, Jan 31 & Feb 1, Feb 14 & 15, 10.15am to 3.30pm, Ashwood nursery, Kingswinford. Guided tours (1h 30m), no need to book, go ”behind the scenes” and learn about the hellebore breeding programme. Entry £2, proceeds to charity (01384 401996; www.ashwood-nurseries.co.uk). Harveys Garden Plants, Suffolk Hellebore open days, Feb 20 & 21, 9.30am to 4.30pm, Harveys Garden Plants, Bury St Edmunds. More than 1,000 hellebores for sale each day, advice and practical demonstrations, guided tours at 11.30am, 1.30pm and 3.30pm. Free. 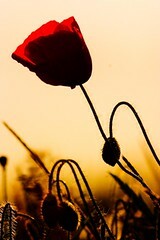 (01359 233363; www.harveysgardenplants.co.uk). Coton Manor Garden, Northamptonshire Open for snowdrops and hellebores, Feb 14 to March 1, 11am to 4pm, Coton Manor Gardens, Coton. Entry £3 (01604 740219; www.cotonmanor.co.uk). RHS Wisley Plant, Surrey Hellebore heaven, Feb 14 & 15, 10.30am to 4.30pm, Wisley Plant Centre. Demonstrations at 11am, 1.30pm and 3pm by expert grower Hugh Nunn and Chelsea gold medal winner Richard Bramley. Hellebores on sale. No booking required, free entry (01483 211113; www.rhs.org.uk ). Broadview Gardens, Kent National collection of hellebores, Feb 15, 21, 22, 28, March 1, Broadview Gardens and Hadlow College, tours at 11am and 2pm, flowers on sale at Broadview Garden Centre. Entry £3 (0500 551434; www.hadlow.ac.uk). Renishaw Hall, Derbyshire Fanfare for spring, Feb 22, 11am to 3pm, Renishaw Hall, near Sheffield. Gardens and woodlands full of hellebores, snowdrops, bulbs and more. Specialist nurseries, refreshments. Entry £3 (01246 432310; www.renishaw-hall.co.uk). Coolings, Kent Hellebore weekend, today, 9am-5pm, tomorrow 10am-4.30pm, Coolings Garden Centre, Rushmore Hill. Hellebore display and sale. Free (01959 532269;www.coolings.co.uk). National Collection, Staffordshire National collection of species hellebores, open Saturdays in Feb/March, 10am-2pm, Hazles Cross Farm, Kingsley. Entry £2, plants for sale (01538 752669;www.nccpg.com). Compost is the perfect free organic food for your garden. It’s the ultimate in recycling that you can do in your own home & garden. It also links your own food chain from your home to your land – putting back nutrients directly to the soil. Compost is packed with nutrients any garden will love, and it helps improve soil condition, maintain moisture levels, and keep your soil’s PH balance in check while helping to suppress plant disease. It will have everything your plants need including nitrogen, phosphorus and potassium and it will help buffer soils that are very acidic or alkaline. Did you know around 40% of the average household’s bin contents are suitable for composting at home? So it helps cut down on landfill, which is major source of pollution, too. MyGardenSchool is your top destination to learn more about everything gardening related. Sign up for short courses, go on garden holidays, and chat about everything from your frosty ferns to your vociferous veggies! This is the blog that relates to MyGardenSchool. We are currently under development..so please feel free to sign up and share the journey with us. Share This Blog with your other social networking sites..